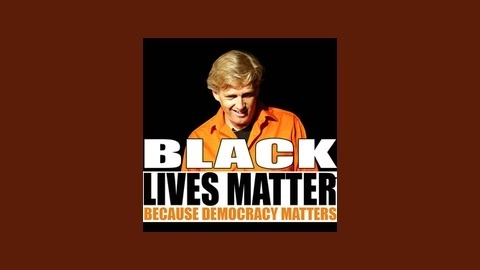 Black lives matter because democracy matters. And democracy matters because democracy respects individual dignity. 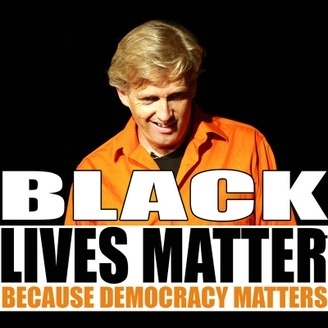 Your host, Mark Whitney is an independent producer, comedian, playwright/performer, and legal analyst. What, as a matter of law, was Walter Scott deprived of when they were shot in the back running away? The Constitution we live under today, is not the Constitution written by the racist Founding Fathers. Reform happens quickly because it is easy for citizens to know what’s going on? Former SNL Cast Member turned U.S. Senator Al Franken asks the Director of the Federal Bureau of Prisons: “How big is a cell?” Hilarious! What percentage of your fellow citizens have a criminal record? The answer will astound you! A review of positive headlines that provide nothing but encouragement for civil libertarians, all of which are linked on this site. Mark reads selections of recent pieces from award-winning, independent journalists, Chris Hedges and Matt Taibbi.